Be Vulnerable and Live the FUEL! When you’re ready to live your Fired Up Epic Life, you will. As soon as you listen to this conversation between Scott Mulvaney and I, that is. Scott is one fired up dude. And he’s bringing the fuel for your fire today. Are you ready for this? I didn’t hear you? I said ARE YOU READY TO LIVE THE FUEL? Ok then. Let’s do this. 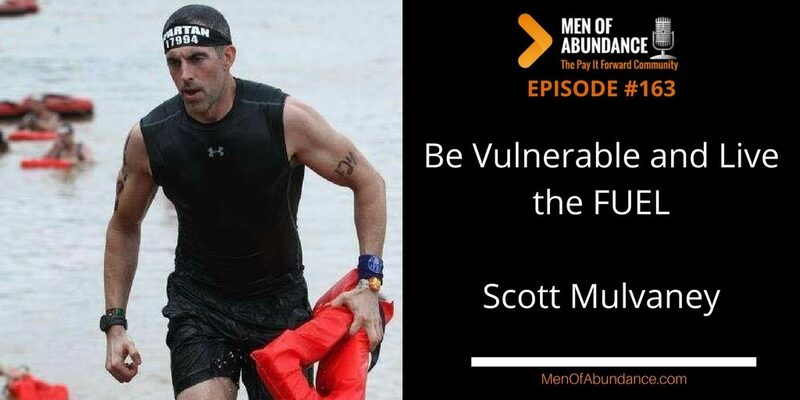 Scott’s philosophy is to help others Live The Fired Up Epic Life aka LIVETHEFUEL! 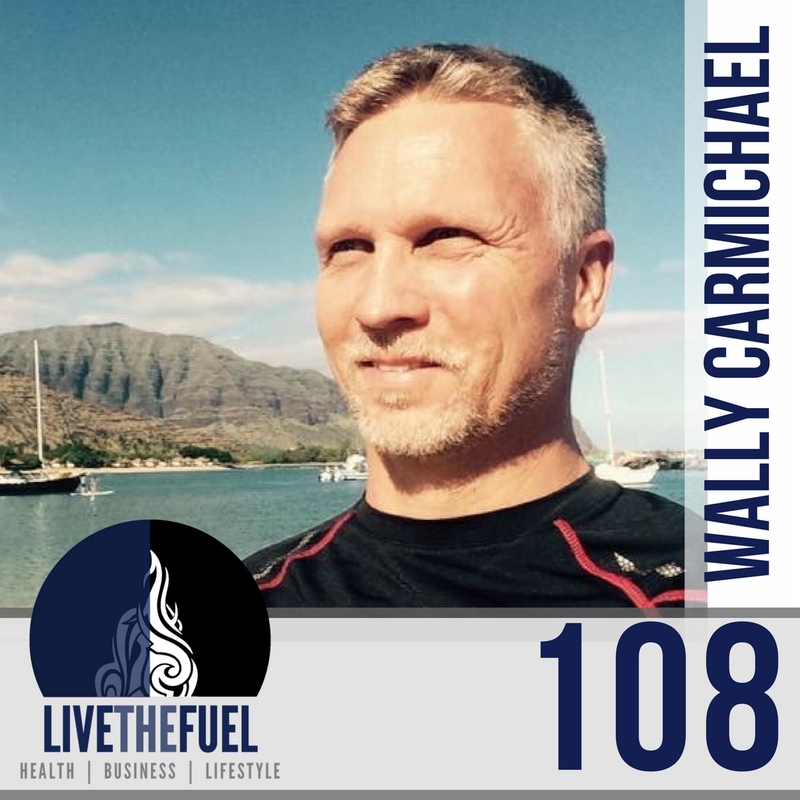 He’s here to FUEL your Health, Business, Lifestyle as the Host of the LIVETHEFUEL Podcast. Scott has spent years in sales and marketing which is now focused on helping you Control How You Exist in the online marketplace. Scott’s professional experience spans 20+ years having conquered roles in sales, marketing, coaching, training, leadership development, and fitness. He is a techy, adrenaline-junkie athlete, with a passion for self-development and transforming your own growth and success. Live the life you want to live. Get out of your own way and don’t let others hold you back. If you doubt yourself at all, get a mentor, pay for a coach, read or listen to books and podcasts. Do something to get out of your own head. Never complain and compare yourself to others. You are not them and they are not you. Hell, some people you admire are not as together as yo think they are. And that’s ok. They too are human with real human issues. They just get over their issues and keep moving forward. Do that.